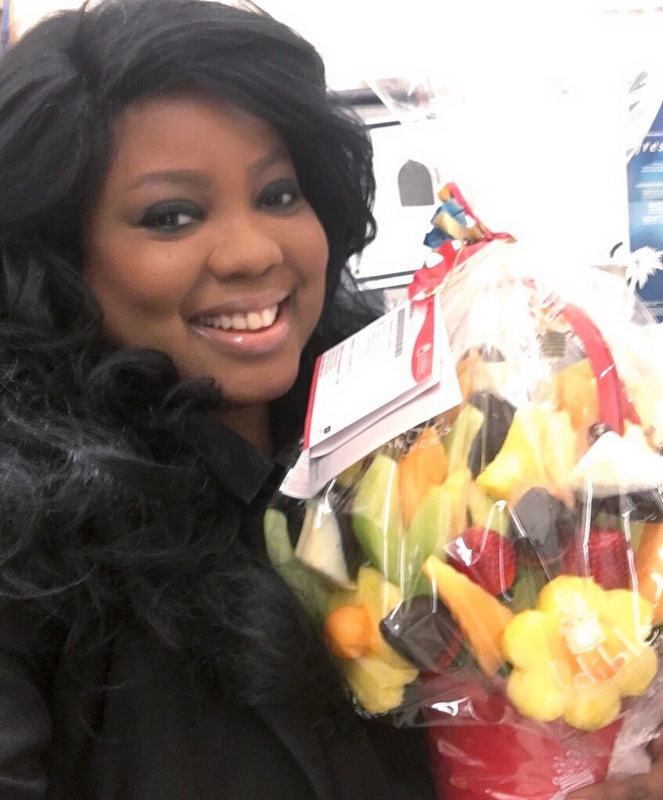 Today the Sephora team surprise me with a beautiful fruit basket from Edible Arrangements. I met with Stephanie the District Education Manager to go over the Senior Artist position. I can’t wait to get started and meet all of the cast from all of the stores that I have been assigned to. I’ll be presenting at a beauty cluster class on Wednesday of next week teaching on color correcting. Then later that day I am schedule to assist with a certification. I’ll keep you posted on my journey.